Probably New Zealand's favourite over 60 dating website. 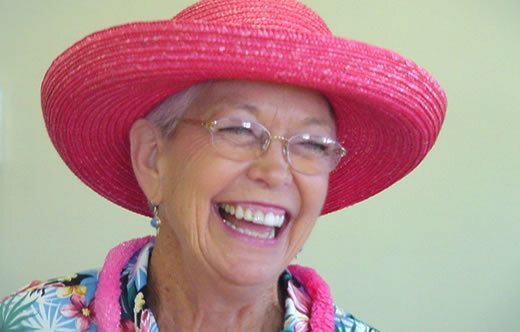 Join for free today to meet local singles over 60 in the easiest way possible, right from the comfort of your own home, or right on your phone while you're out and about, completely at your own pace. 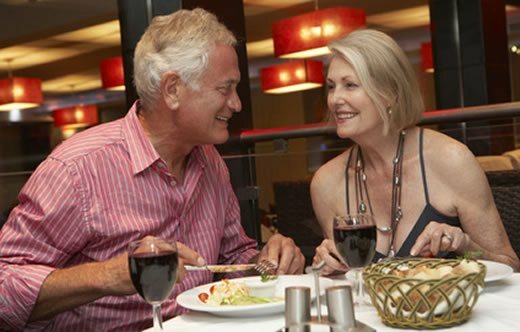 Our senior dating service is safe, secure and completely confidential. Find mature singles near you. So, you're considering jumping back into dating. And, why not!? The online dating pool is bigger than ever now; you can cast your net much further and much wider than ever before and there are some great (and not-so-great) channels to help you find your Mr or Mrs Right! But, it's a scary thought, isn't it? Leaving that warm and fuzzy comfort zone to embark on scary pastures new - potentially filled with fun, flirting and companionship but you're still not too sure. That's ok, it can be daunting to get back in the game, get back on the horse and embrace looking for love again! But with Singles Over 60 and our trusty tips, you'll be put at ease and you will enjoy the exhilarating journey to finding yourself and love once again! Know and love yourself! Why change who you are to seem more appealing online? There is simply no need! Someone out there could be looking for you and you could miss a massive opportunity by not being true to yourself! It can be exciting to story tell about your life so far, but it will get boring quite quickly! If you are truly looking for a connection you will want to be yourself - it's not difficult, what makes you the person you are today? There is nothing worse than a Negative Nelly - in the real world and online dating! Positive people, naturally, are much nicer to be around. Fun and happiness are infectious! This is your fresh start at finding love and companionship - grasp it with both hands and be positive and happy! So, you've found someone you quite like the sound of on a senior dating wensite but they seem too good to be true. Trust that gut instinct - it's got you this far, it won't let you down now! Be sceptical, if someone sounds too good to be true, they usually are! It is paramount to us at Singles Over 60 that all members are safe and feel as safe as possible - if there is behaviour that concerns you, please stop talking to them and report their profile! If you find a great connection with someone, you may want to rush ahead and get planning dates and meetings. But remember, take your time! Rome wasn't built in a day! While the prospect of meeting off-line is an exciting one, make sure you are sure and you are 100% happy and comfortable! You've had relationships before. You may have been married before. You may be a widow. You may have children. Your back story and history is an important part of you - it's why you are who you are today! So, be honest about your past - but be cautious not to dig up old negative thoughts and feelings. You want to give the best first impressions you can! It's a scary thought - your comfort zone is built with reinforced walls at this point. You may have been hurt before and you're only going online to keep people from nagging you about getting back out there! But, life begins at the end of your comfort zone! You don't know how much fun you could have until you just try! This over 60 dating website stuff is quite fun isn't it!? You've got members messaging you, you've got winks and profile visits - what a confidence boost! But remember, don't play games. If you're not interested in someone or just looking for a bit of flirty fun that's ok - just lay your cards on the table as early as possible! You are playing with other people's feelings, so be respectful and treat others as you'd like to be treated! Love at first sight is a real thing, right? Even if you don't think so, how likely is it that someone is going to be interested in you if your profile if they can't see how ravashing you look because you forgot to add a photo to your profile, or if the picture you did upload has lots of othe rpeople in the photo as well as you. It is proven that over 60s with a profile photo engage in much higher numbers than those with no photo! Your photo doesn't have to be anything drastic - it could be a nice snap of you doing your favourite hobby or a nice photo of you all dressed up on a night out! So, get in front of the camera and smile away - you won't regret it! This is your best chance to reach as many people with your loves, interests, hobbies and even things you don't like! If you are an avid gardener, a book club leader or even a loving Grandparent - put it in your profile. It makes it super easy for other members to get to know you straight away and even easier for someone to strike up a conversation with you! Dating should be fun - otherwise what's the point! 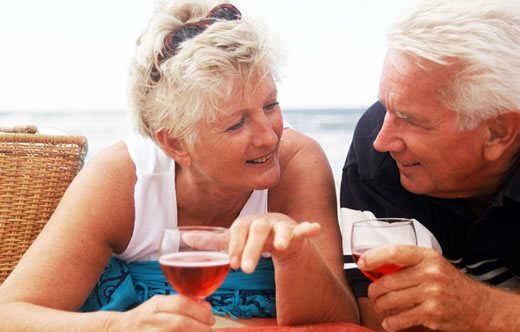 This is your chance at a fresh start on the senior dating scene, make it a good one that is paved with laughter, flirting and ultimately you finding exactly what you've been looking for! 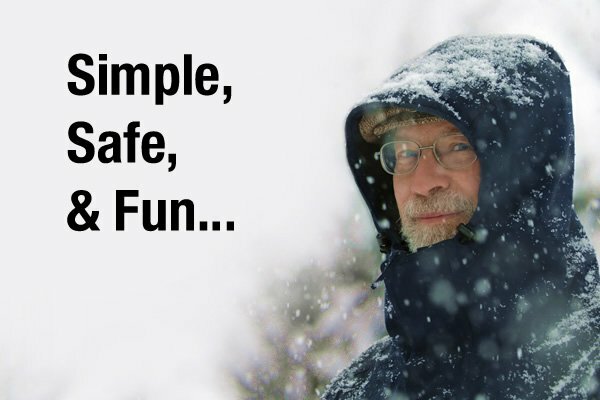 Sign up to Singles Over 60 to put these tips to the test! Happy dating - you never know, you may find yourself as well as Mr or Mrs Right!